Gender equity matters, now, more than ever. From the gathering force of women’s voices the world over for equal pay, to greater representation of women in science, to reproductive health; the list is endless. Gender equity is at the heart of sustainable development with women playing a critical role in improving household nutrition, health and food security. In agricultural research for development however, improving gender equity in agriculture is not just about women; rather it is about the balance of power between women and men, and therein the distribution of mutual benefits. This approach is explored in: Why gender matters to agriculture, CGIAR Gender and Agriculture Research Network, 2016. 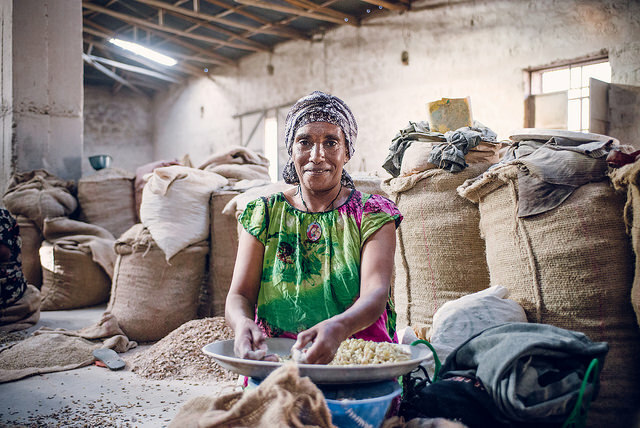 For CGIAR, gender integration is a crucial yet challenging issue, and over the years, CGIAR has taken various concrete steps to improve this situation. 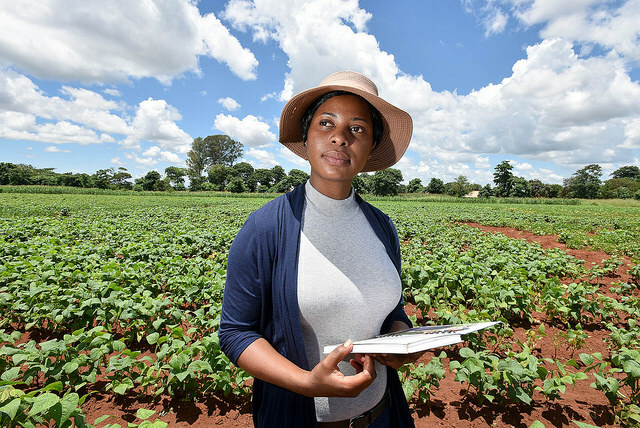 This includes initiatives such as the implementation of a systemwide Gender Strategy, monitoring of gender research, building gender research capacity, technical support from a Senior Advisor for gender research, and the formation of a Network of CGIAR gender researchers with over 200 members in December 2016. Brief #1: Mainstreaming Gender in CGIAR Research: 2012-2016 provides an overview of the entire plan and its key action areas. Brief #2: Gender Connections: A role for communications, knowledge sharing, and data and information management presents the results of an electronic platform for networking and knowledge sharing, making gender research in CGIAR more visible, accessible and interconnected. Brief #3: Building Gender Research Expertise: CGIAR´s Gender Postdoctoral Fellowship Program presents the Gender Postdoctoral Fellowship Program, the keystone of the action plan and its principal area of expenditure, and the capacity-building for CGIAR gender research this program has accomplished. Brief #4: From Awareness to Action: Knowledge sharing for more gender-responsive animal and plant breeding illustrates in depth the type of strategic knowledge sharing in gender research facilitated by the action plan, with the example of the integration of gender into plant and animal breeding. These briefs are intended to (1) provide an overview of activities, achievements, lessons learned and opportunities in key areas, (2) provide support and resources for members of the network to more rapidly implement collaborative work in Phase II of the CRPs, and (3) facilitate knowledge sharing, given different levels and types of gender expertise, through more effective and accessible mechanisms for cross-learning and good practice exchanges via the Gender Network. Implementing effective gender-responsive research methods and activities will require continued investment in strengthening research capacity on gender, enhancing the quality of gender research and providing opportunities for interdisciplinary collaboration. As we move forward, here is a look back at some highlights of gender research from 2016.